Dr. Jo Banks is a young female doctor with a successful practice in Manhattan. When a young patient dies, Banks blames herself. Unable to face her life, she runs—leaving her lover, driving away from New York and through New Jersey without a destination on the highway or in her life. She stops at a motel, and that evening, is called upon to treat a woman taken suddenly ill. The episode leads the motel owner to present Jo with a deal. Neither he nor the other area motel owner can afford to keep a doctor on hand, but it is sometimes difficult to get one to come out from the nearest city. What they need is a cooperative house doctor—someone who can quickly get to any of the nearby motels. 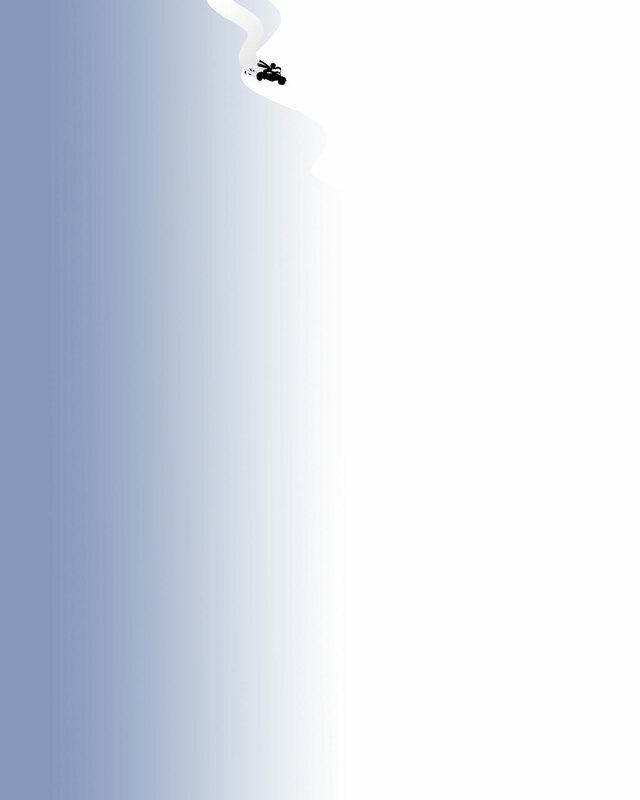 How about it? Jo takes the deal—without knowing that it will involve her in a series of murders of itinerant farm workers whose bodies are gruesomely set up on poles and made to look like scarecrows. Full of the wit, charm, and lively settings that have made Hathaway’s Doctor Fenimore series so popular, Scarecrow introduces a refreshing new character in a fast-paced adventure that will keep readers on the edge of their seats. 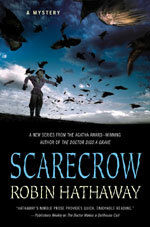 See what Publishers Weekly, Booklist, and others have to say about Scarecrow!